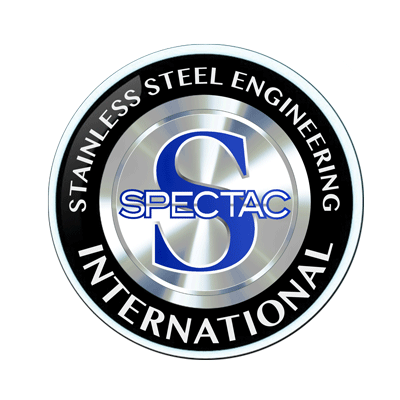 Spectac International offers maintenance contracts for the efficient upkeep of installed dryers at dairy facilities across the UK & Ireland. 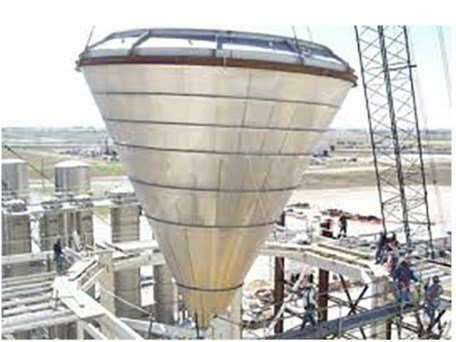 Spectac do not produce dryers onsite any Spectac International properties, but instead, offer consultancy services to any dryer constructors while they draw up their dryer designs as well as during the manufacturing of the dryer phase. With a wealth of experience in the production process of dryers, Spectac’s service technicians and engineers are experts in all features of dryer maintenance which allows us to provide our customers with the best level of service.